CLOSEOUTS . 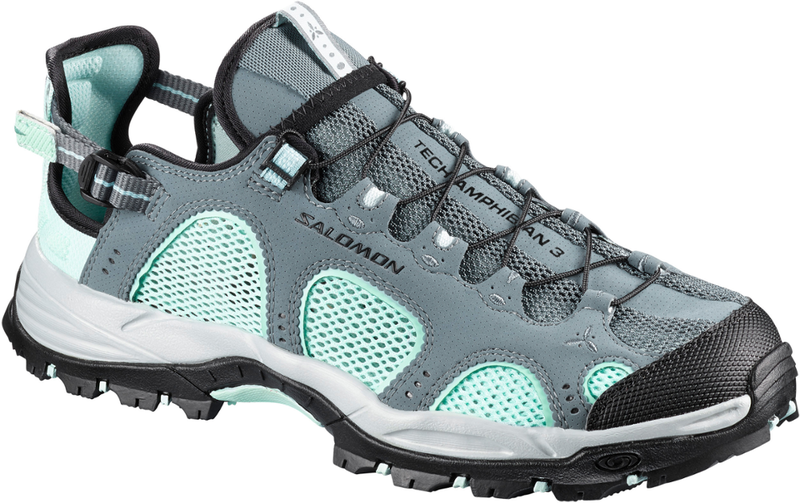 Chacoand#39;s OutCross Free water shoes transform wet creek crossings into a no-sweat event! 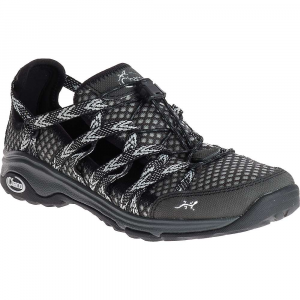 You can count on the breathable, quick-drying upper to prevent waterlogged soles as you head back to dry land. 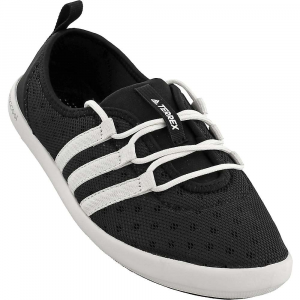 A semi-collapsible heel means these can be worn as slip-ons, and the secure cordlock lacing creates a secure, customized fit no matter which way theyand#39;re worn. 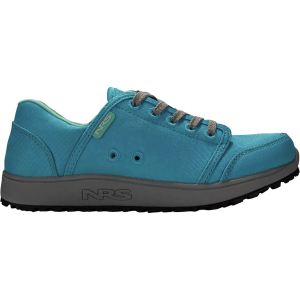 Available Colors: MALBEC, ECLIPSE, NEON, ROUGE, BLACK, TEAL. Sizes: 6, 6.5, 7, 7.5, 8, 8.5, 9, 9.5, 10, 10.5, 11, 5, 5.5, 11.5, 12. 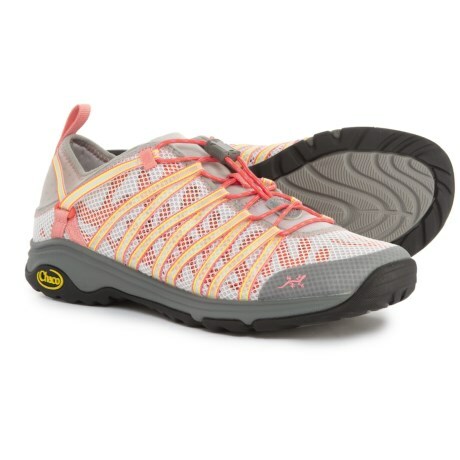 Pack for the unexpected and keep your bag light with the women's Chaco OutCross Evo Free water shoes. 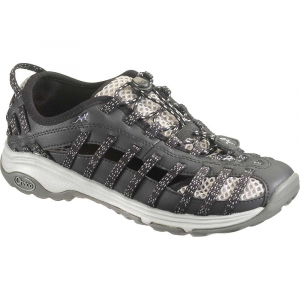 They feature an amphibious, trail-ready and minimalist construction that performs and protects. 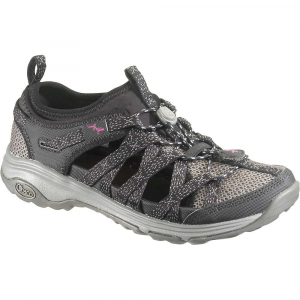 Shop Chaco OutCross Free Watersports Shoe - Women's-J105366-M-10.0, J105366-M-07.0 with 5 Star Rating on 1 Review for + Free Shipping over $49.